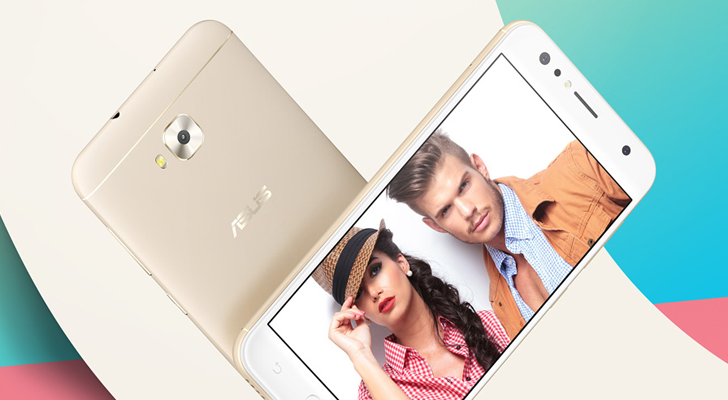 Asus launched the ZenFone 4 Selfie last year, with the highlight feature being its dual 20MP front-facing cameras. The phone initially shipped with Android 7.1, but just like Asus promised a year ago, it's now receiving an update to Android Oreo. The update has a software version of 15.0400.1809.405, and Asus says it will take about a week to roll out to all users. In addition to everything that Android 8.0 and 8.1 bring (the Selfie skipped 8.0), like adaptive icons and notification channels, the update also has version 5.0 of the ZenUI skin. That means the software experience should be identical to that of Asus' latest phones, like the ZenFone 5Z.